& VERY BIG THANK YOU TO ALL OF YOU! 2. I am proud to be a one man band. Be yourself. It’s a lot easier. Teacher, thinker, organizer of thoughts, and writer, graphic and web designer, photographer, animator and video enthusiast, audio engineering and recording. More confident. I feel competent to teach. I found my voice and style, respectful of my skills. I trust my instincts more. I listen to my gut. I am a better communicator. 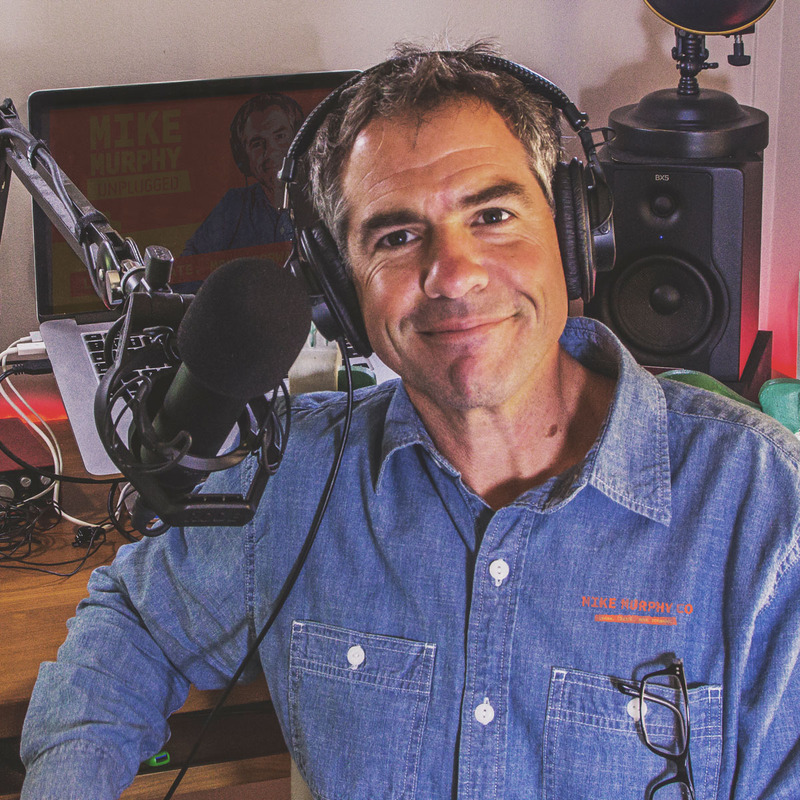 I am a better decision maker, I get stuff done…..I’m just better because of podcasting. 5. Podcasting can be fun and creative. On the beach looking out at the Gulf of Mexico: check. My least favorite part of podcasting is writing the episode (but kind of important). 7. Done is definitely better than perfect. Audio and artwork and show notes and and all the minutiae not as important as you think at launch day. Do your best. Podcasting is not a competition with other podcasters. Your audience tunes in to listen to you and does not pay attention to the things you beat yourself up about. My show notes, cover art, episode art, etc. Make stuff easy. 9. I stink at self-promotion and engagement. Yup. Part of my uniqueness. 10. Feedback & Reviews Mean A lot. I don’t get a lot of feedback, but when I do it makes it all worth it. It was not all rainbows and unicorns, but I give year 1 a big thumbs up. I need to make tweaks to my own process or to the show as the podcast consumed too much of my time and mental energy. I am not afraid of hard work, but I my health and happiness are priorities and the podcast tested both from time to time. I figure things out and this will be no different.